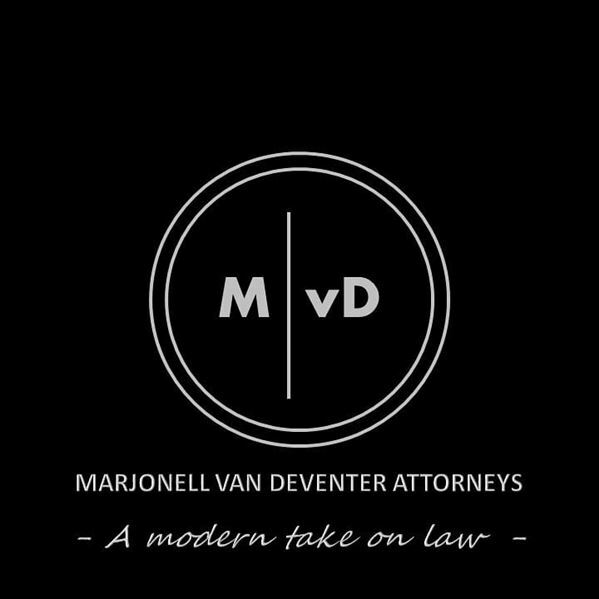 Marjonell van Deventer Attorneys will always strive to accomplish the best possible outcome for my clients. We are a Law Firm who respects all of our clients, strives to be the best; who earn the respect of our colleagues, our clients, the community; whose services include service to persons who may not otherwise receive quality service. To bring otherwise unaffordable legal expertise to every client. To provide our clients with knowledgeable, in-depth, legal guidance and service in a timely manner, at a reasonable price. To Serve more than our share of disadvantaged, low economic individuals. We accept Correspondent matters for the greater Rustenburg area.